The Klippel Distortion Analyzer can perform virtually any type of distortion measurement. 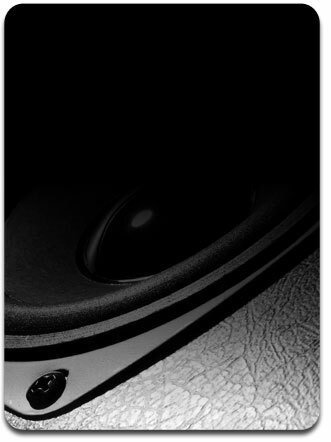 Single, double or multi tone, 3d intermod, 3d harmonics, Hi-2 testing, amplitude compression, amplitude modulation, etc. These tests can be performed with displacement analysis to help troubleshoot the distortion cause. 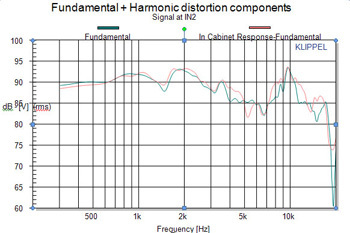 For example the asymmetry of the compliance or motor can be measure and related to the distortion byproduct.